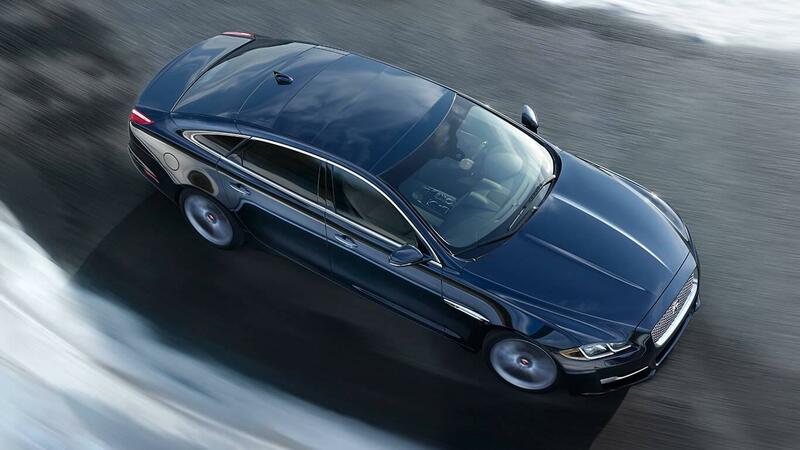 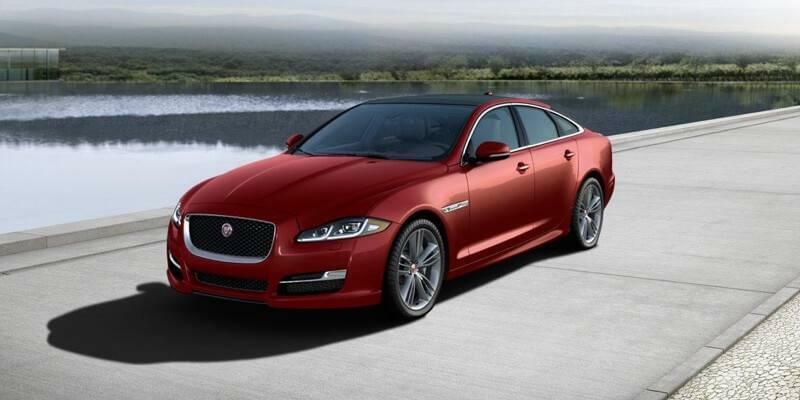 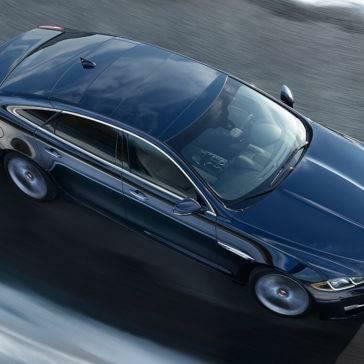 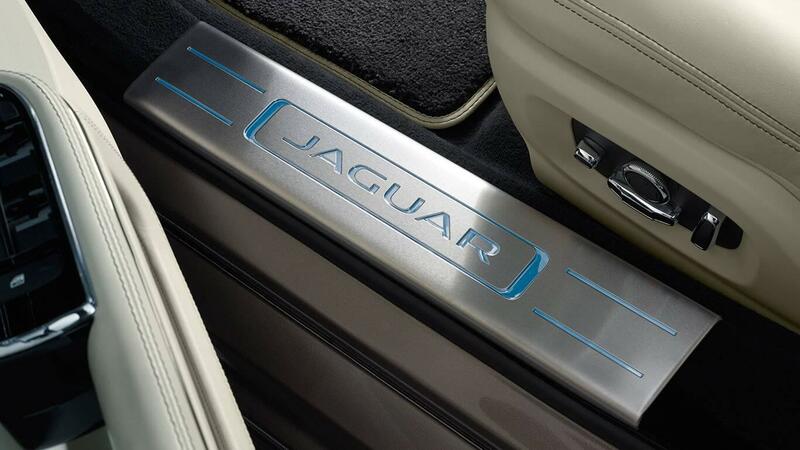 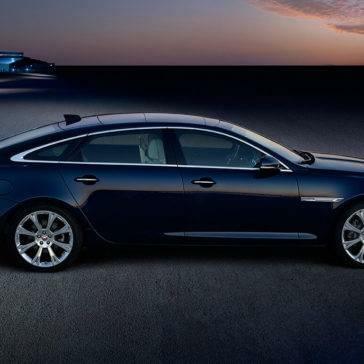 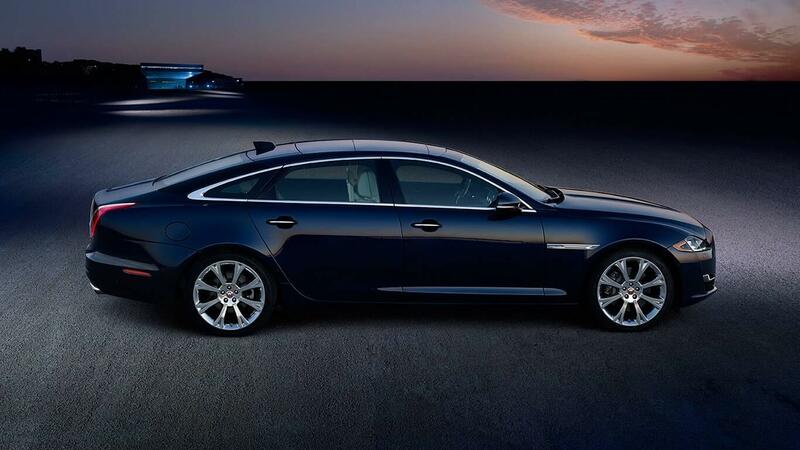 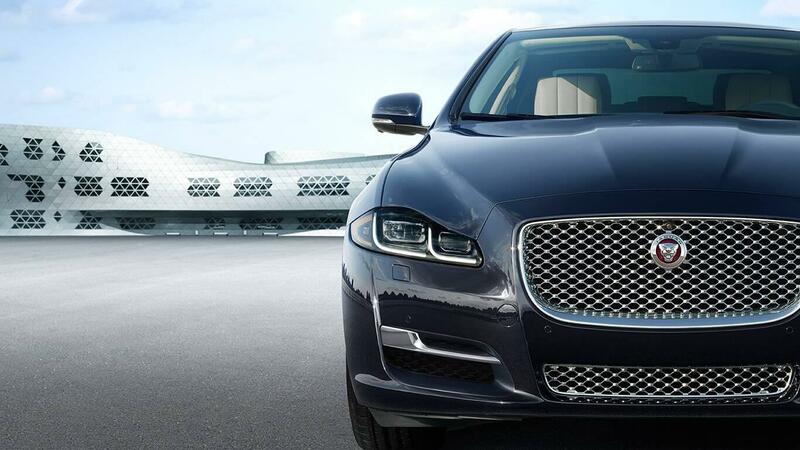 The Jaguar XJ Is Ready to Stay! 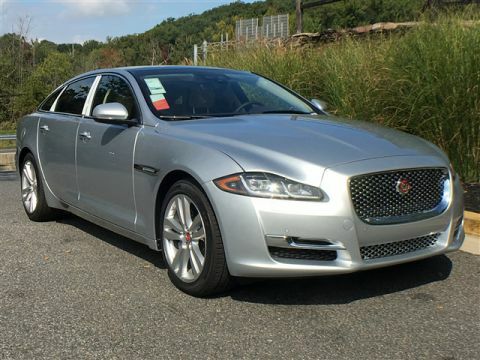 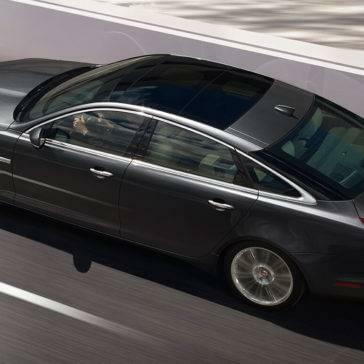 The 2017 Jaguar XJ is one of the most sumptuous, advanced vehicles you’ll find on the road, and the exterior proves it. 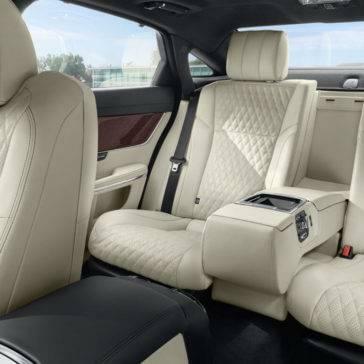 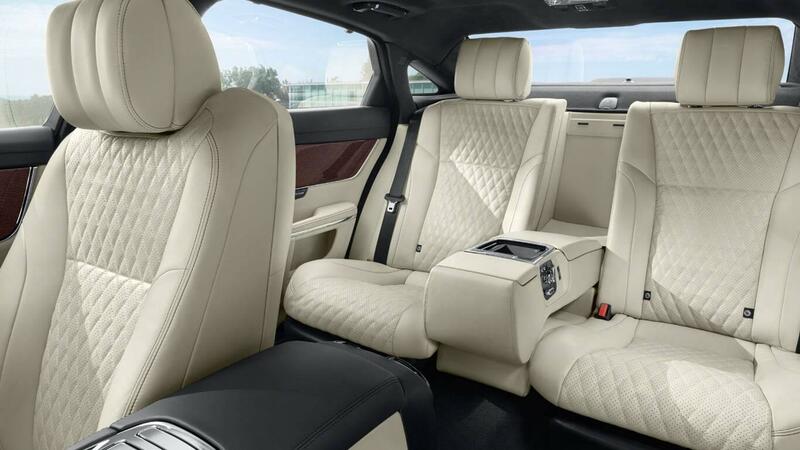 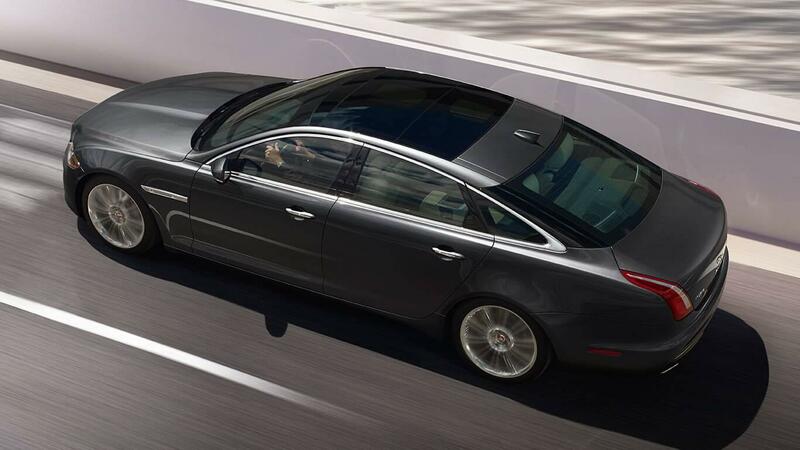 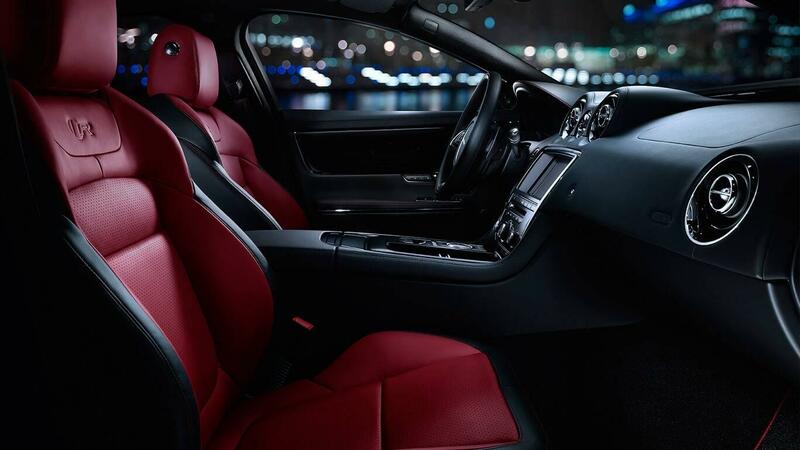 The 2017 Jaguar XJ features a cabin that’s designed to complement the power of your thrilling performance vehicle, combining a sporty look and luxurious craftsmanship. 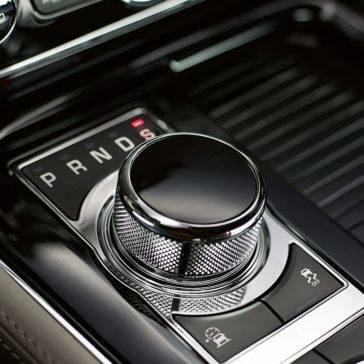 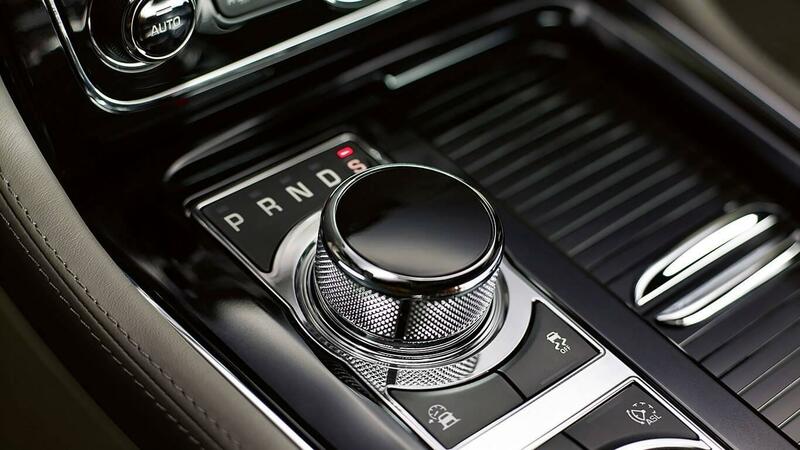 If you’re looking for a car that combines premium performance with high technology, you’re looking for a vehicle that uses the most advanced tech to keep you connected and in control. 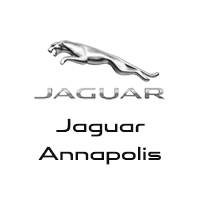 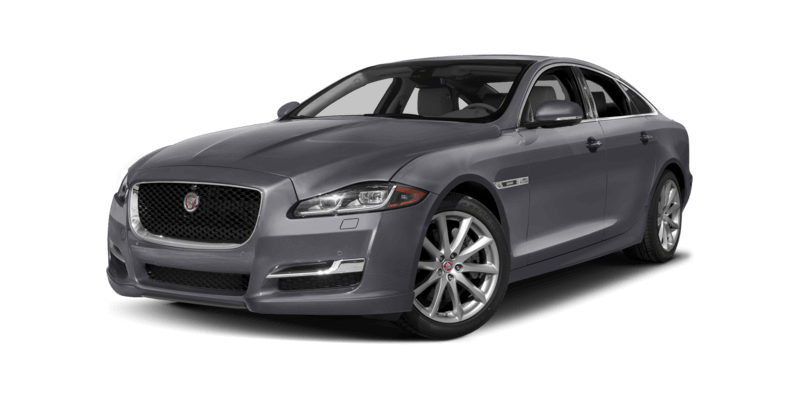 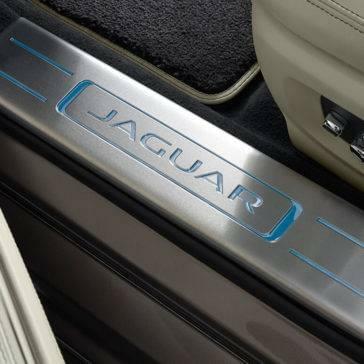 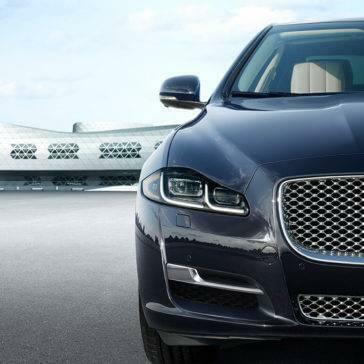 The 2017 Jaguar XJ offers three precision-crafted options of powertrain, featuring the advanced technology and careful craftsmanship you love from Jaguar.